Join up if you're from NE or race there! You need to be a member of XNew England CrossX to add comments! Hey New England Crossers make sure to check out my 2007 New England Cyclocross documentary at littlebelgiummovie.com. 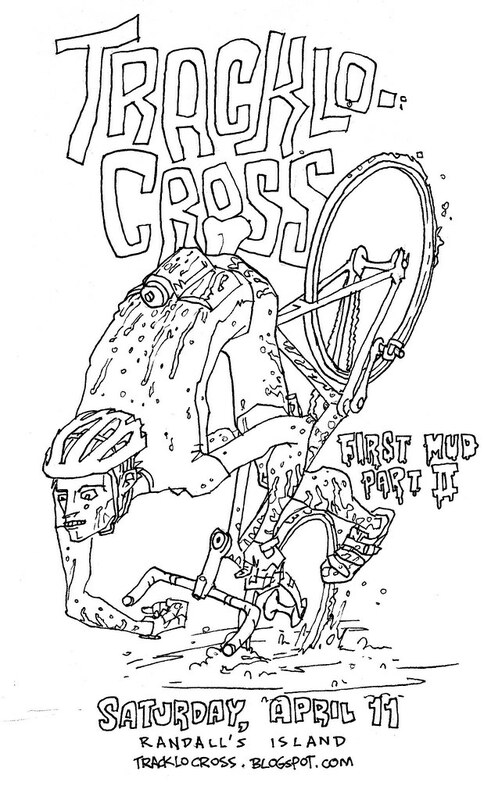 Please consider buying a copy to support my 2009 cyclocross film. Post up races, training races and other cross related events here!